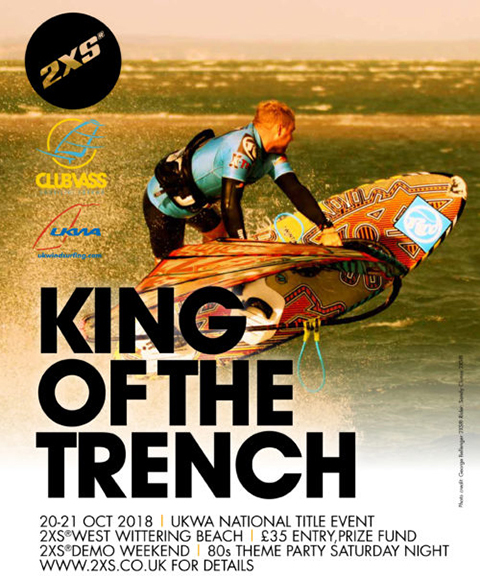 Club Vass and 2XS® will be running the UKWA National Title freestyle event alongside the 2XS®Demo weekend. It will turn into a tow event if the wind is light. Club Vass Team will be here in force over the weekend to add this event to our demo weekend. We are expecting some of the UK’s hottest freestylers including Max Rowe, Jamie Howard, Adam Simms, Nick Hibdige, Andy Chambers, Ollie Townsend, Sam Green, Claire Elliot, Heidi Jabbari and Sarah Jackson. The 2XS® Demo is back for 2018 – over the weekend we are excited about the new 2019 gear and it gives you not only the chance to talk to the suppliers but also understand how the gear works and try the product before you buy! Party sat night theme 1980s starts at 9 .00pm Old House at Home West Wittering – wear plenty of neon. 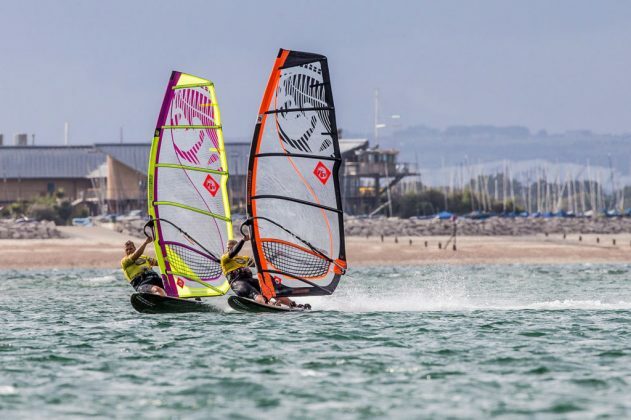 We will have test kit from –Ezzy, RRD, Goya, Quatro, Fanatic, Duotone, Slingshot, Starboard, RRD, Foils, JP Custom, GA sails, Tabou, Ozone, RRD kites, Dakine, ION – Windsurf, Kitesurf, SUP and Foiling. Register at the 2XS Club office before you demo. We will be selling off our 2018 Demo Gear over the weekend – so if you are looking for some great priced gear please contact sales@2xs.co.uk call on 01243 513077 . Location 2XS®,West Wittering Beach PO20 8AU.